Through the partnership of Resthaven, Holland Home, and Clark Retirement, Atrio Home Care unites the expertise of the area’s leading senior care providers. Atrio’s Home Health and Help at Home services help ensure quality of life and greater independence for seniors—all in the comfort of the home they treasure. Atrio Home Care registered caregivers are qualified to administer to a wide range of medical needs, while treating each individual with dignity and respect. Through Help at Home services, trained assistants attend to everyday needs, like laundry, light housework, meal preparation, and medication reminders. Therapy options are available to help seniors regain their health, activity level, and the potential for independence after an illness or injury, so they can safely stay at home. They are so well-qualified and kind. I’ve experienced wonderful support. Atrio’s Home Health program provides in-home nursing, rehabilitation, and senior care-related services. Nursing options include: disease education and management, medication and IV management, wound care and treatments, mental health services, and palliative care. 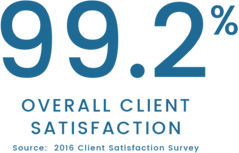 Additional offerings include physical-occupational and speech-language therapies, medical social services, home health aides, registered dieticians, and telehealth monitoring. Through Atrio’s Help at Home program, seniors can receive at-home support for as few as two hours or as much as 24/7 care. 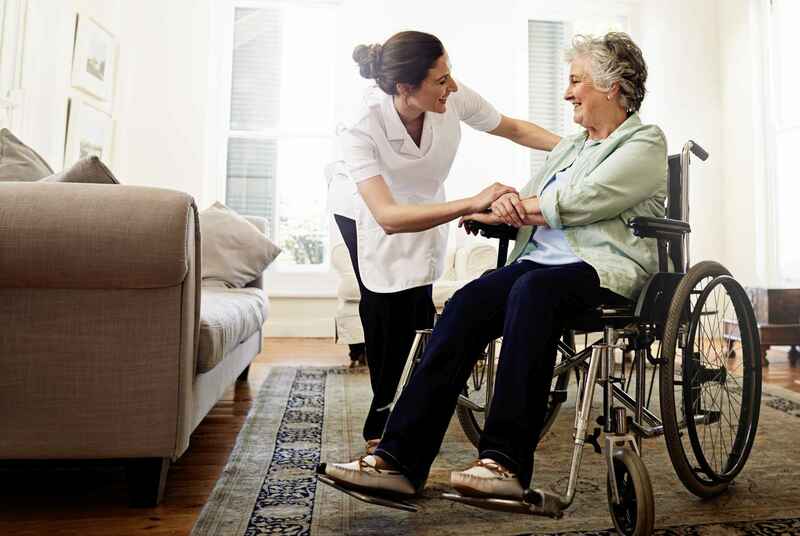 Highly trained nurses and home assistants can provide: personal care, life enrichment, care coordination, light house work, respite care, medication set-up/reminders, meal preparation, massage therapy, and monitoring. Through this program, memory care services, such as life enrichment and case management, are also available.